I followed your instructions only I installed on a VMware virtual machine. When I try to go to http://127.0.0.1/testlink/ I get a 404 page not found error. 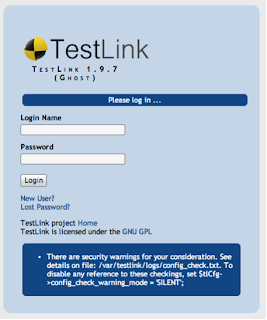 Any idea why the testlink installation page is not opening? Sorry only just noticed this. Did you even manage to resolve your issue ?